As the Chinese New Year approaches, a lot of people are looking to go shopping for new outfits especially for the festive seasons. Cheongsams are one of the favourite fashion styles during the celebrations because of their cultural significance. Intoxiquette is the place for young office ladies who have a small-sized budget and still want to get great quality. You can get really great quality dresses for under $50. The cheongsams are made of a thin, breathable material that helps you look chic and stylish without suffocating you. They operate mainly through their online store which you can look through for the best designs and place orders from the comfort of your home. However, if you want to get a feel of the outfits before getting them, you can also walk up to any one of their two physical outlets on the island. Dressabelle offers simple and cute dresses that fit every occasion and it is no different when it comes to cheongsams. Instead of the regular floral-patterned dresses offered at most stores, they offer a range of cheongsams that help you look modern and stylish while at the same time keeping in touch with tradition. As one of Singapore’s biggest fashion companies, they offer some of the best prices when compared with other online stores. They remain one of the best places to look when searching for a large range of options to choose from at a favourable price. L’zzie has a large range of feminine clothing for both adults and kids within Singapore. Their line is inspired by Parisian culture and provides a feminine casual executive look for their customers. They have a lot of elegant outfits that can make you stand out during CNY family dinners. Their collection of cheongsams is popular because of their xiaomeimei look and sheer cuteness and they can be worn not only for festivities but for everyday activities. You can browse through its CNY collections to find what’s in vogue and the best fit for your style. This is one place that does not compromise on the quality of dresses sold. 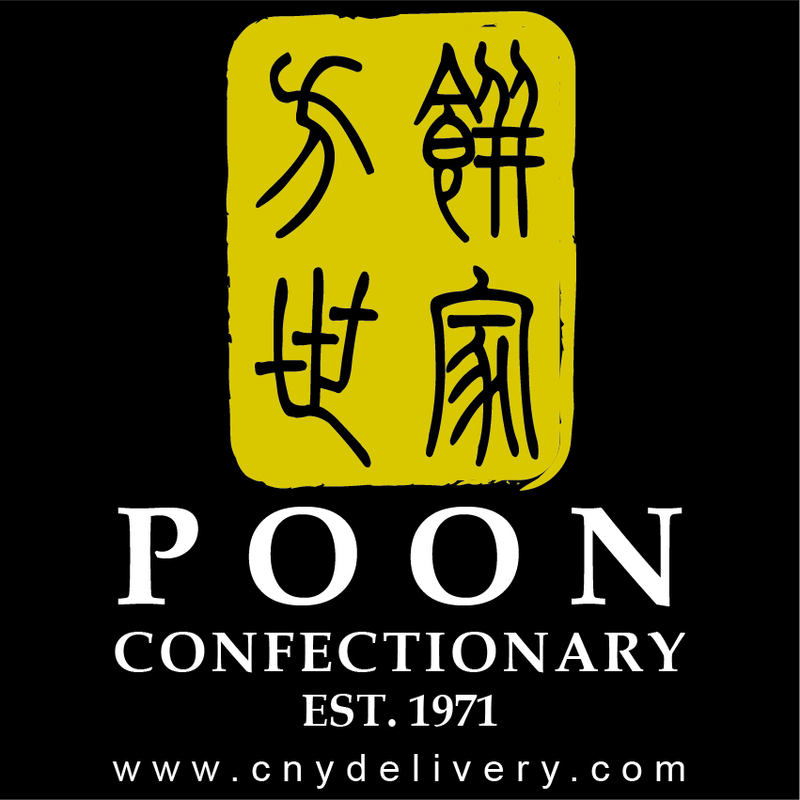 Having been in business for over 40 years, they have mastered the practice of delivering top quality cheongsams to their customers for every occasion. While the prices may be a bit on the high side, the quality of the luxurious, higher quality cloth used is almost unparalleled. They also make custom-made cheongsam dresses to cater to your very own desires. You should, however, place orders way ahead of the festive seasons. Mama and Misse are Singapore’s leading store for classic cheongsams including the cap-sleeved and traditional mandarin collared models. The best part is that they have something for every size (XS to XXXL) so no one is left out. Asides the regular designs, you can also find some uncommon cheongsam styles that have batik prints and Indian sari fabric on top of the traditional mandarin collared dresses. Although the outfits are a bit pricey, you can be assured you are getting value for your money. A brainchild of Yapi PTE Ltd, Cloth.ier has been providing modern ladies with the best ready-to-wear oriental outfits. They combine traditional influences with a modern twist. Their range of cheongsams is made of quality silk, velvet and organza. Their range extends to kids too so you can have your entire family looking good. You can either visit their sites to make orders for your favourite cheongsam or any of their outlets scattered around Singapore. Lark and Peony are a Singaporean brand that has a beautiful range of unique cheongsams that outlast the festive season. This is chiefly because their fabrics are sourced from the only the best sources in Japan, Korea and Australia. Their vintage styled designs with colourful hues make them one of the best places for the modern woman to do her shopping. Their signature cheongsam – the princess’ style features cap sleeves and a flare skirt and an obi belt that ensure style and comfort. The Happy Cheongsam offers a large variety of cheongsams covering everything from casual cotton cheongsams to more exquisite cheongsam with various unique prints including brocade, ikat and batik on the traditional mandarin outfits. What better way to rock a cheongsam than with a nostalgic old school style?? Tong Tong Friendship Store shows that cheongsams can be fun to wear with a unique 70’s inspired clothing range. The playful prints and patterns on the dresses ensure that you look stunning every time you put them on. They have a limited number of pieces on most of their designs, making them quite exclusive. This is pretty much helpful if you like to avoid seeing the same outfit you have on two other people at your family reunion dinner. Modern cheongsam styles like playsuits and crop-tops make sure that the outfits remain relevant way past the festive season.